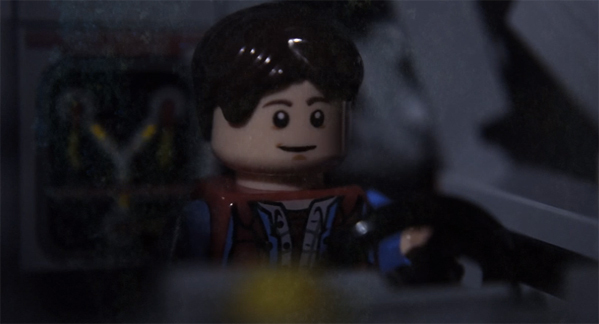 Since it's the 30th anniversary of Back to the Future and LEGO sets are still all the rage right now, there's no better time to check out this awesome recreation of the film's climax made completely with the toy bricks. 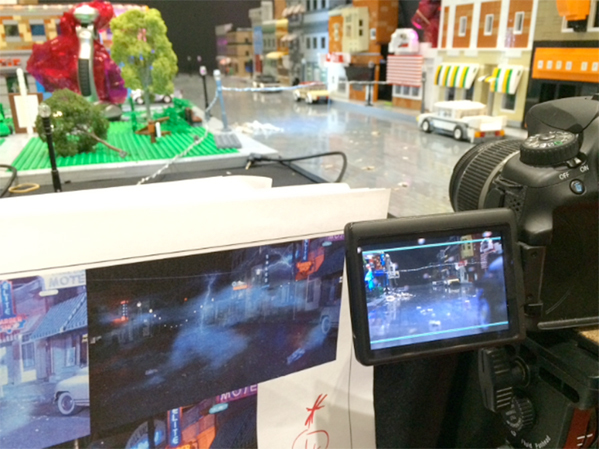 Macro LEGO Universe put together this awesome stop-motion video, using the real audio from the film itself, showcasing the iconic clocktower lightning strike scene. This is an impressive little creation, which doesn't skimp on the shot-for-shot aspect of remaking this classic sequence. There's even a pretty clever use of LEGO pieces to recreate the DeLorean dashboard when the car dies. Watch it below! 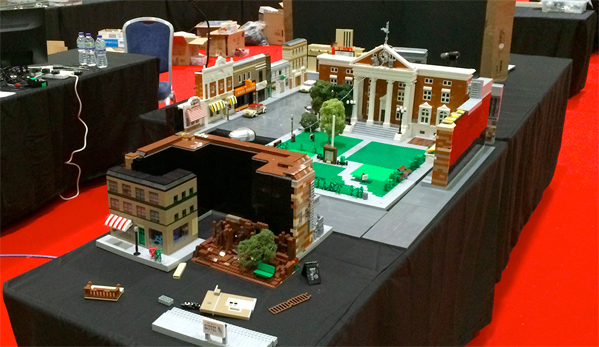 This short was created at Brick 2014, a convention strictly for LEGO fans that's chock full of huge building areas, cool custom sets and tons more cool stuff for building block lovers. As you can see above, the set used to recreate these scenes is pretty impressive, making me wish there was a whole Hill Valley set available for purchase. The closest we've come is some custom creations that can still be voted on at the LEGO Ideas website. Otherwise, the one thing you can absolutely get ahold of is the DeLorean time machine in LEGO form, which was custom built and then approved as a real LEGO set. Maybe we'll get more this year. Cool? Very cool. Well done. Minor quibble that not every element was Lego. But bravo. Very fun to watch.